IN OTHER WORLDS: SF AND THE HUMAN IMAGINATION is Margaret Atwood's account of her relationship with the literary form we have come to know as 'science fiction'. This relationship has been lifelong, stretching from her days as a child reader in the 1940s, through her time as a graduate student at Harvard, where she worked on the Victorian ancestors of the form, and continuing as a writer and reviewer. This book brings together her three Ellman Lectures on 2010 - 'Flying Rabbits', which begins with Atwood's early rabbit superhero creations, and goes on to speculate about masks, capes, weakling alter egos, and Things with Wings; 'Burning Bushes', which follows her into Victorian otherlands and beyond; and 'Dire Cartographies', which investigates Ustopias -Utopia/Dystopia - including her own ventures into those constructions. 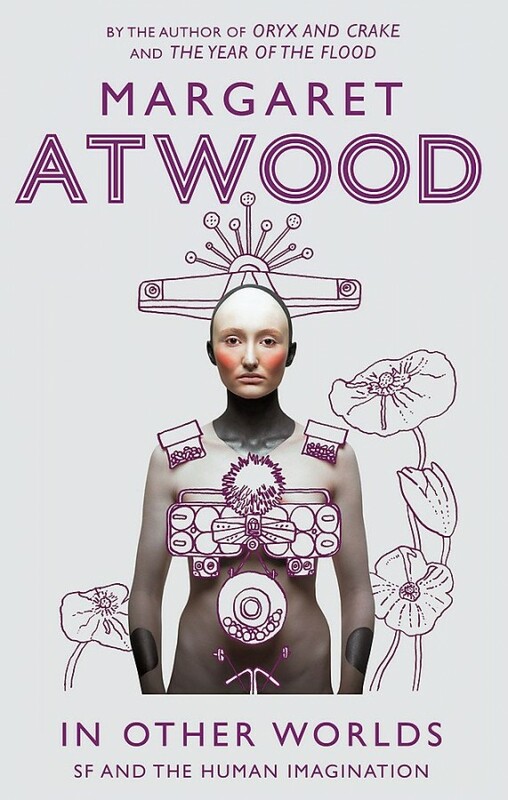 IN OTHER WORLDS also reprints some of Atwood's key reviews and speculations about the form, or forms - for she also elucidates the differences - as she sees them - between 'science fiction' proper, and 'speculative fiction', not to mention 'sword and sorcery/fantasy' and 'slipstream fiction'.